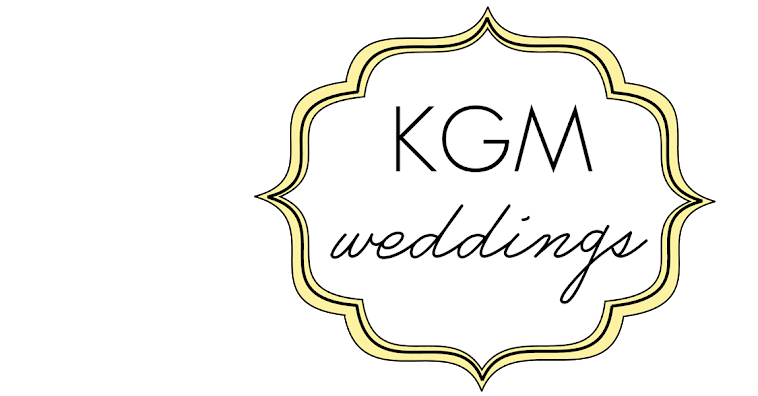 KGM Weddings: Featured Wedding: Style Me Pretty! 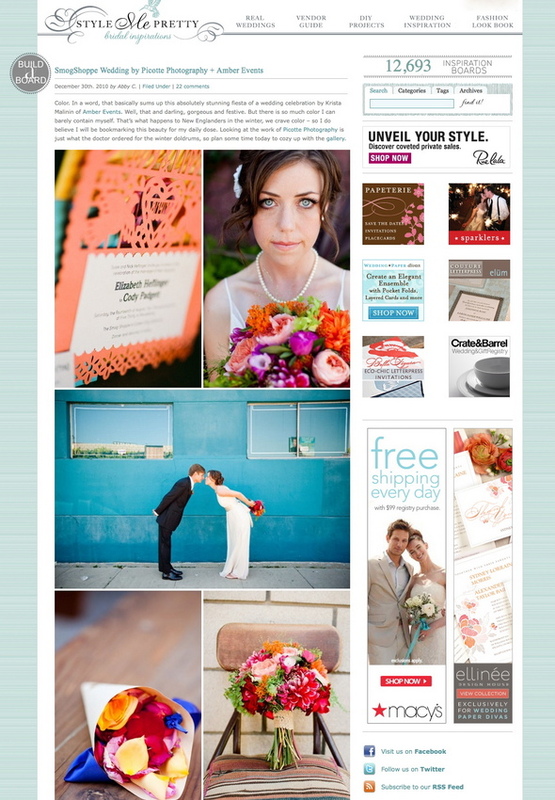 Featured Wedding: Style Me Pretty! It was such a wonderful honor to be featured on Style Me Pretty: The Ultimate Wedding Blog! a couple months ago. But now, a second wedding which I planned for another company has once again been chosen to be showcased on the website!! Liddy and Cody's wedding was so full of love, color, and humor! I am so pleased and humbled to be recognized for this joyous event!! To see even MORE amazing photos from Picotte Photography from this wedding, please click here. To see their four-page spread in Wedding Magazine UK, click here.